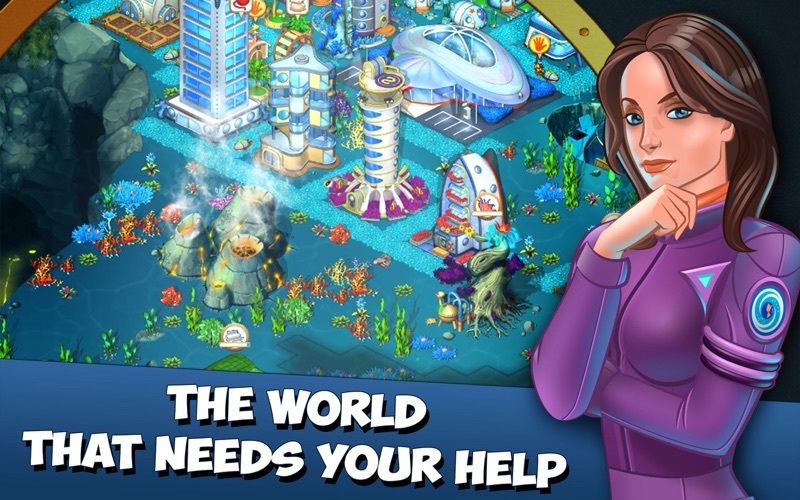 Build a thriving underwater city, reveal the truth and save the planet in amazing FREE TO PLAY game! What has happened to the Earth in this distant future? Why is the whole planet covered with water? Find the answers with the help of brilliant Professor, charming Lana and charismatic Captain. • Help the locals turn an old, abandoned village into a thriving metropolis. 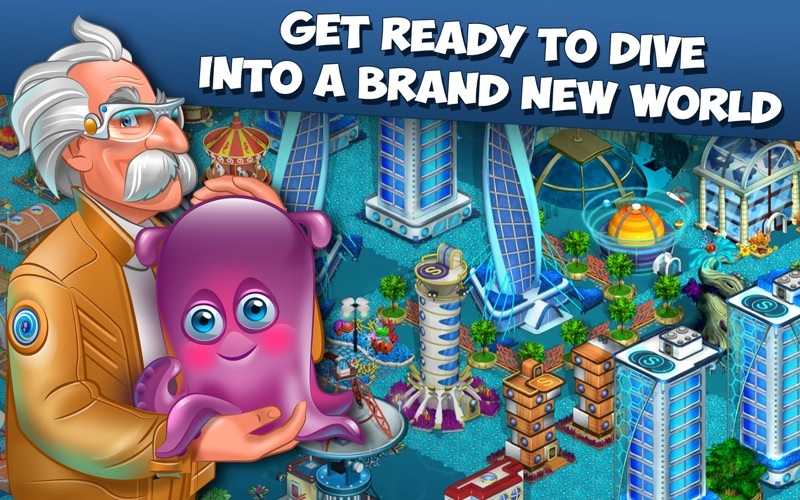 • Build a modern underwater city with fully developed infrastructure. 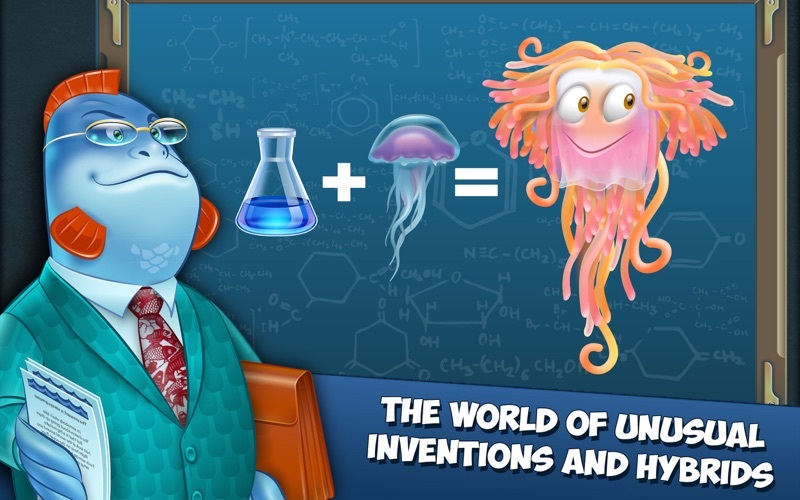 • Educate the underwater inhabitants on every aspect of your modern technology. • Seek out the remnants of lost civilization and solve the cryptic messages of an unlucky scientist. • Play with your Facebook friends! • COLLECT special tools for repairs and maintenance. Greetings, Aquapolis folks! In this update, we've fixed some bugs and made a few behind-the-scene improvements to enhance your fun. 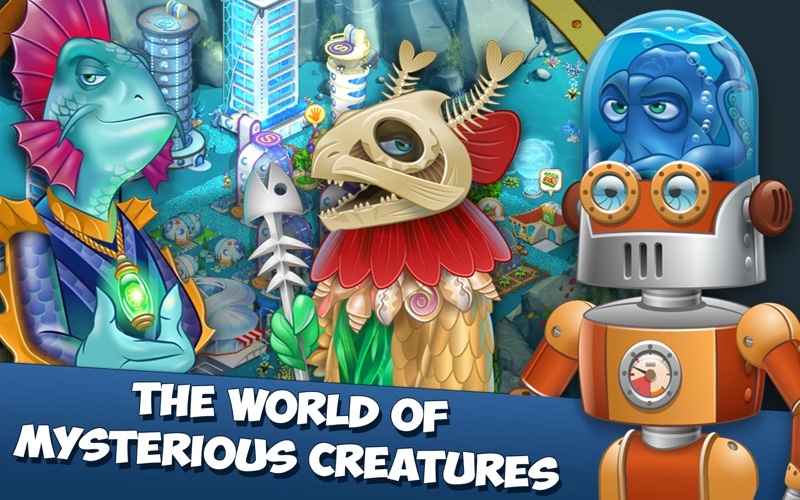 Do you like playing Aquapolis? Share your feedback in the reviews. - Celebrate Halloween in Aquapolis: bedeck your city with unique buildings in the new packs! - We also improved the game performance and fixed a number of bugs! 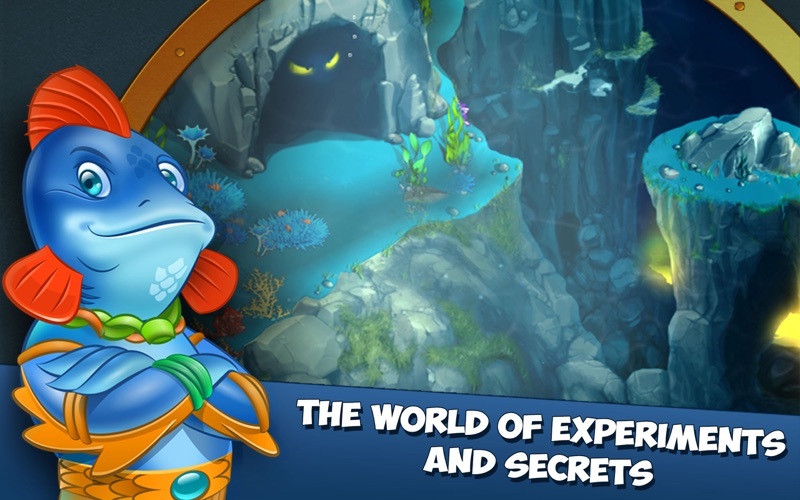 We made a series of underwater improvements to make playing Aquapolis even more exciting. Please, don't forget to rate us after the update! Flirt City.Dress up and date like Hollywood celebrity! 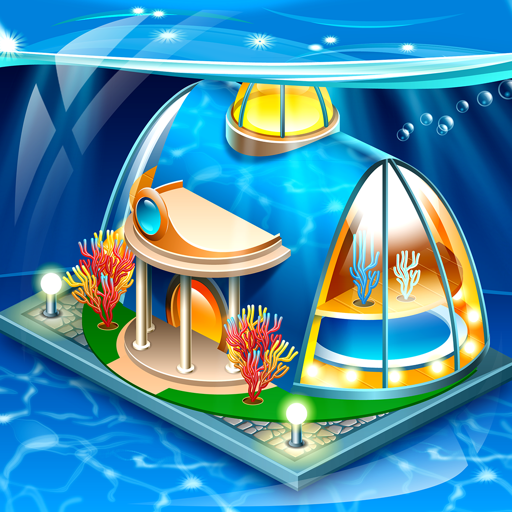 Aquapolis - Build an underwater megapolis! Free city building and farming game.